For all those salad lovers out there, I am going to try to help you make that decision between spinach or romaine when you roll up to the Findlay Commons to get a salad. Personally, I love to switch things off but I would like to know the benefits that each of these salad greens brings to the table. One way to compare these two is by the vitamin benefits each of these gives you. Spinach is a phenomenal source of vitamin k. Vitamin k is known to help blood clotting building strong bones, and preventing heart disease. Spinach is also very high in vitamin a. Vitamin A is very beneficial to your body when it comes to having healthy vision, bone growth, and a well-functioning immune system. Spinach also has an abundance of manganese, folate, and magnesium. Manganese is helps you have a strong bone structure and bone metabolism. Folate plays a large part in DNA synthesis and repair. Magnesium offers high energy, help with the digestive system, muscle aches and spasms, and regulates calcium, potassium, and sodium. 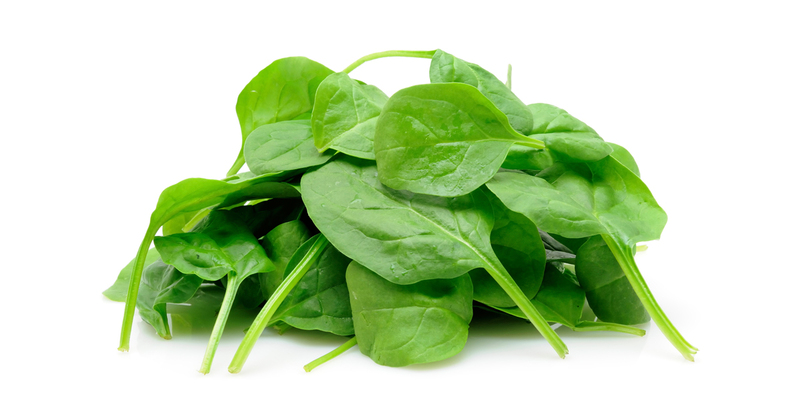 These are just the five most abundant sources of nutrients in spinach. 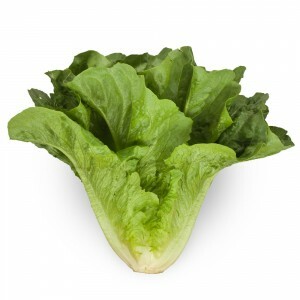 Now lets look into the the nutrients gained from romaine lettuce. Of the top five most abundant nutrients in romaine lettuce, it shares vitamin k, vitamin a, and folate with spinach. The only difference, romaine does not have amount as spinach. The other nutrients that are found in romaine lettuce are molybdenum and fiber. The purpose of molybdenum is to help break down amino acids and fiber lowers cholesterol, helps regulate bowel movements, and keeps blood sugar at a healthy level. Both spinach and romaine contain the nutrients that your body needs and helps keep you healthy, but that does not tell us which is more beneficial for your body. According to the Chicago Tribune and Heather Mangieri (spokesperson for American Dietetic Association, “the darker the green, the more nutrient packed it is”. Thus, giving the title of the more nutritious salad base to spinach. Although spinach may be the more nutritious of the two, I personally find romaine to be the more tasty. Both greatly benefit your body in very similar ways and I would take either of a slice of the terribly greasy pizza alternative offered in the Findlay dining commons. This entry was posted in Uncategorized on October 21, 2016 by Ryan Gregory Blank. Anytime I have gotten a salad a findlay commons I always get the spinach. I have always knew spinach did have significantly more health benefits than romaine but after reading your blog was very surprised in the major health benefits of both. The vitamin k that I have recently been informed about from your post really is a big health component, helps prevent heart disease, builds strong bones, and even gives energy to use. Here is a short little video just extending on what you spoke about and the health benefit of spinach. The part of your post that referred to the Chicago tribune that claimed the darker the green the more nutrition packed was very interesting as well, I have never heard of that before but looked into it and this is what I was able to find which also speaks about the benefits of dark leafy greens. Check out this link to see all the health benefits! Luckily for me, I actually prefer spinach to romaine on my salad, so it looks as though I need not change my behaviors regarding salad preference. The darker the better has always been my feeling when it comes to salad greens. Although, it would seem that too much of Folate, like anything, is a bad thing, especially where pregnant women are concerned. According to this article http://www.webmd.com/baby/news/20160511/too-much-folic-acid-in-pregnancy-tied-to-raised-autism-risk-in-study#1 several studies have found that an excess of folate eaten by a pregnant women could cause an increased risk of autism. This is not something I really have to worry about as a man, but it is important to note that for pregnant women, darker salad greens may not always be better. Neither, let me introduce you to the third player: kale. You can put kale everywhere: smoothies, salads, burrito bowls, you name! Besides being really delicious, it has many nutritional benefits (http://www.mindbodygreen.com/0-4408/Top-10-Health-Benefits-of-Eating-Kale.html). Kale is definitely greener than both spinach and lettuce, so if that statement is true then people should reach for kale more often! Most people order spinach because they think that the greener and more bitter the food is, the healthier it is. This is a product of health misconceptions. According to the Chicago Tribune (http://articles.chicagotribune.com/2011-02-16/features/sc-food-0211-greens-20110216_1_spinach-oxalates-romaine), Spinach actually captures calcium in the body rather than releasing it. This is due to the binding properties in spinach. The article goes on to explain that when spinach is boiled, it releases many nutrients that originally made it healthy. I hate salads in general, but I’m especially not willing to suffer through a heap of spinach if I don’t think it is worth it. Whenever I order customized salads, I also try to switch things up; but knowing spinach is more nutritious, I tend to get more spinach in the mix, or I’ll even add it to my smoothies to get those green nutrients. I thought your article was interesting because there were things I did not know, like how molybdenum works!